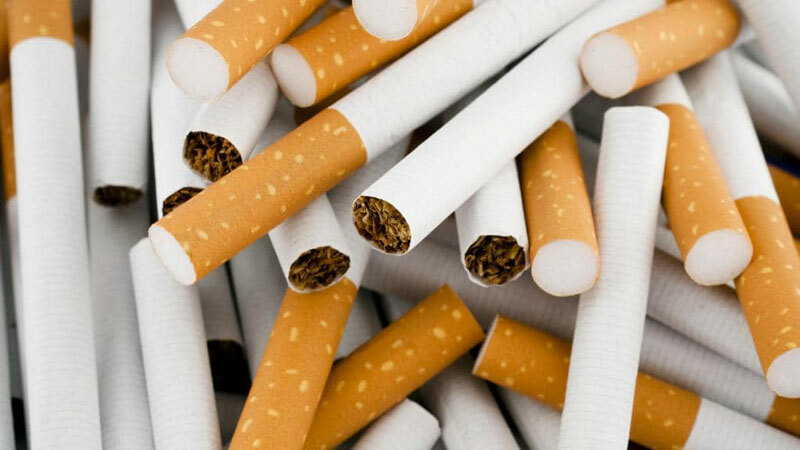 The Police Anti-Narcotics Unit in Colombo arrested a man in Pettah today, for transporting a large quantity of foreign cigarettes worth almost Rs. 20,000,000. According to the police, the foreign cigarettes were taken into custody while the suspect was transporting the goods in a container truck. The truck driver was also held. According to investigations, the container was brought to Sri Lanka under the guise of importing spare parts for ships and boats. According to the police, about 400,000 cigarettes were found in the container. Police have launched an investigation to arrest the kingpin of the racket suspected to be a multimillionaire residing at Wattala.